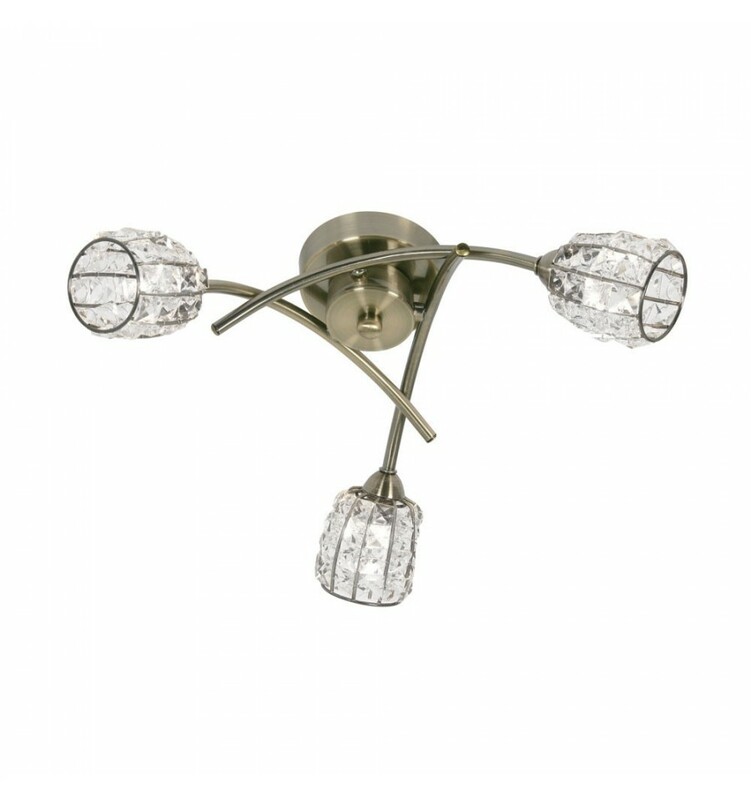 Naira Semi - Flush 3 Light - Hegarty Lighting Ltd. 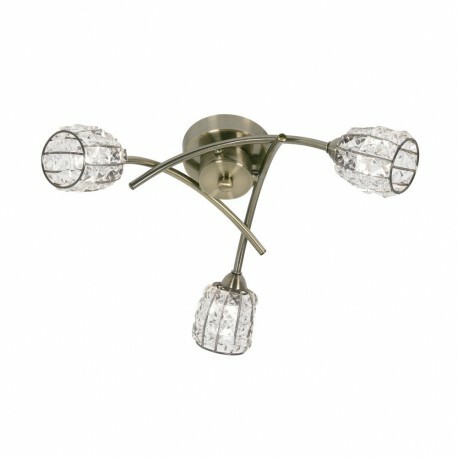 The Naira 3 light flush ceiling light is the smaller ceiling light within the Naira range and has a frame with glass beaded decorative shades. 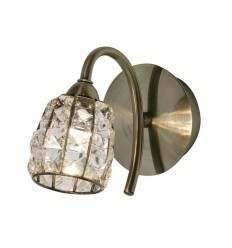 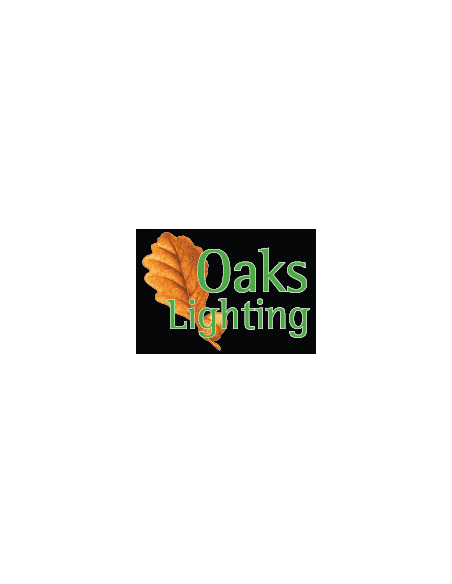 Matching five light flush ceiling light and single wall light available. 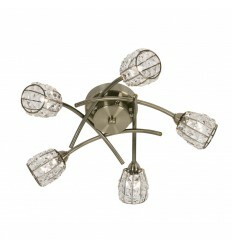 It is ideal for low ceilings.